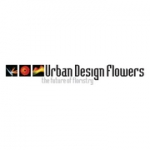 Our company prides itself in Flower arranging. 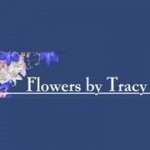 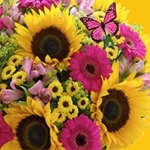 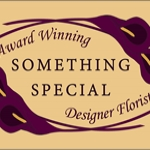 Flowers can be a great gift for any occasion and at Flowers By Tracy you are sure to find that winning arrangement. 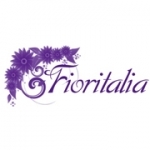 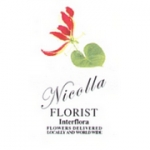 Interflora Florist specialising in Funeral and wedding flowers family run established over 30 years . 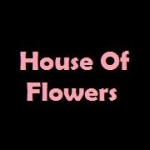 Delivering Champagne wines chocolates balloons soft toys. 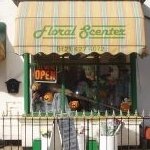 Same day delivery service romford rm12345671011. 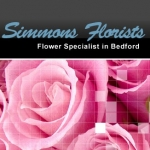 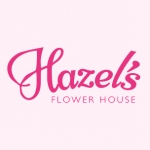 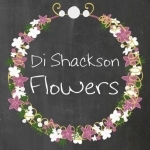 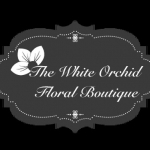 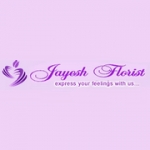 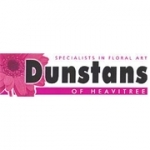 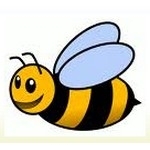 Is your business listed for Florists in UK?